By the time you read this I’m well underway to Paris! Paris Fashion Week here I come! 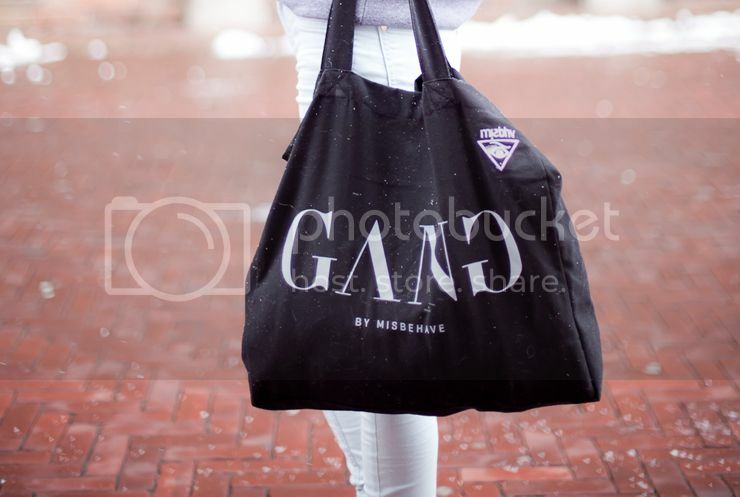 I’m making Winter way more lush with my new Misbhv Rare Sweater and Gang Tote! 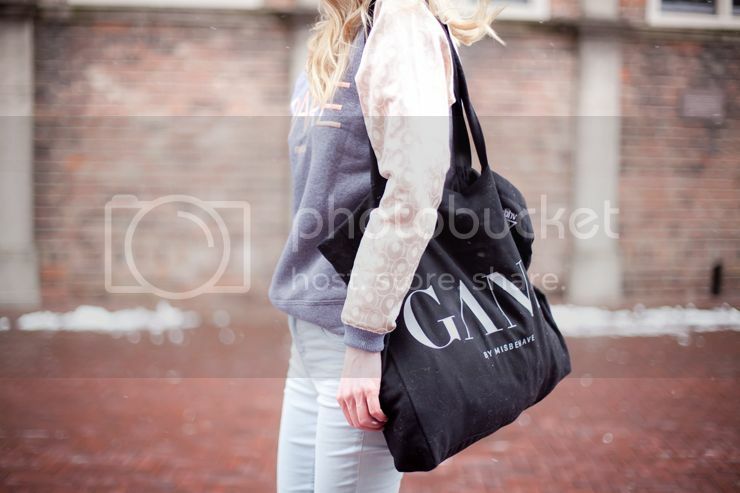 I’m loving the sleeves so much and the tote is just a yum yum tote (black and handy) So happy to join in on the Fashion Weeks after missing London bc of the stupid flu! I’m totally looking forward to Paris, it’s going to be so good! Gorgeous look , lovely ! The sweatshirt is cool ! i’m in love with your sweat!! Ok I’m officially in love with your outfit <3 Especially the sweater, so cool ! honestly this big smile of yours makes the outfit even better!! love all the coral / pink pops! Love how you rock pastels in winter! I love the soft colors in these pictures – Really pretty & Spring-ready. Howdy would you mind sharing which blog platform you’re working with? I’m looking to start my own blog soon but I’m having a tough time making a decision between BlogEngine/Wordpress/B2evolution and Drupal. The reason I ask is because your layout seems different then most blogs and I’m looking for something unique. I love your look too much! the boots and the sweater are perfect! I love the soft pastel colors of this outfit! for me to come here and visit mοгe often. 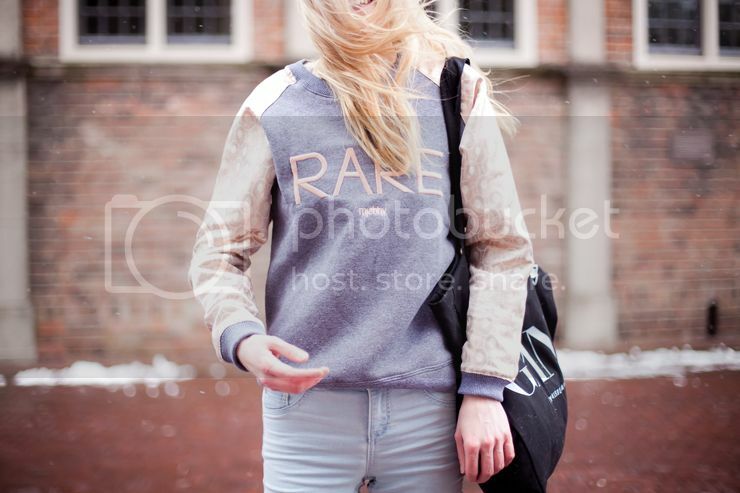 I love your RARE jumper! Its so nice. Your blog is great. I love the details on the sleeves. De kleuren combinatie vind ik echt prachtig. En je trui is echt gaaf zeg! I love the pastels and sweatshirt, nice dynamic!